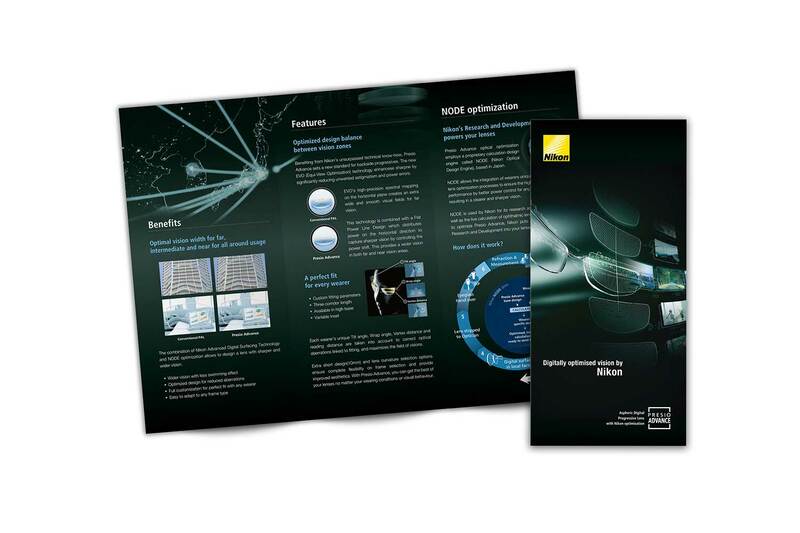 We were tasked to design a brochure for Nikon Lenswear brand Presio Advance, a Digitally Optimised Progressive Lens. Our main challenge was to make the technical content interesting and easy to understand for consumer, therefore we carefully segment out the content for easy reading and understanding. In order to craft the information for easy reading, we created eye-catching infographics visual to represent the information for easy understanding. 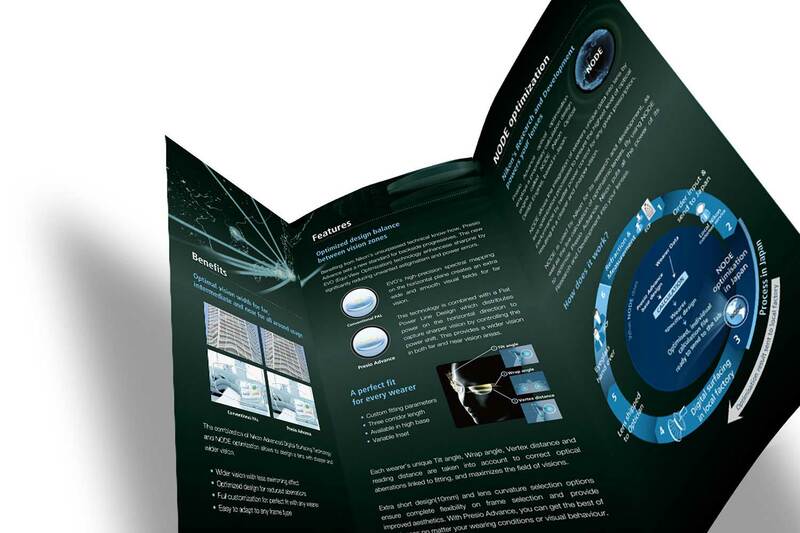 Since there were already existing DL brochure for the sister brands, the new design need to be in sync with the others to be consistence. 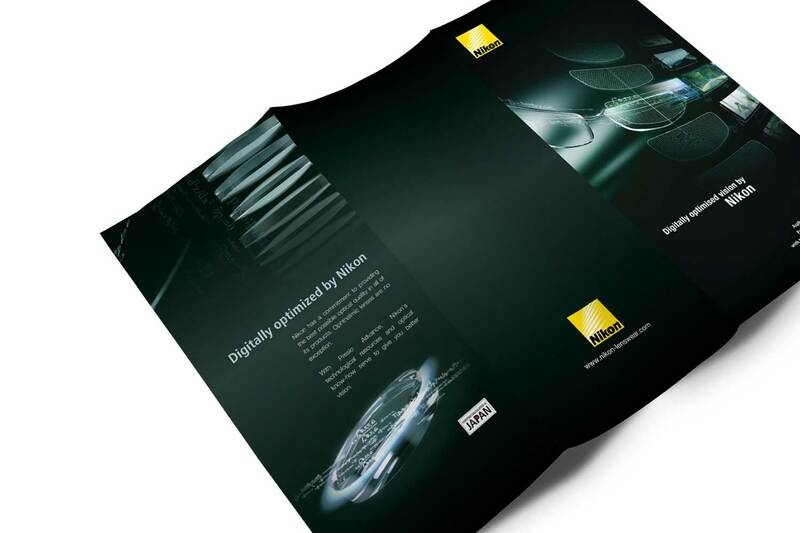 Others Nikon project include Packaging Design, Apps and Standee.